Will Oracle offer MySQL DBaaS? So Oracle have determined to become a cloud solution vendor. This includes offering DBaaS, with several options being offered built on the core Oracle database. But Oracle also owns MySQL, as a foot hold into the more open source centric community. 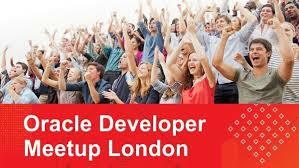 Which brings us to our question, will Oracle offer the MySQL community a DBaaS? There certainly appears to be a demand for the capability with a number of vendors offering such a capability including Amazon RDS and ScaleDB (a more comprehensive list of vendors can be seen at Butler Analytics). A superficial response would be, why have two DBaaS solutions? 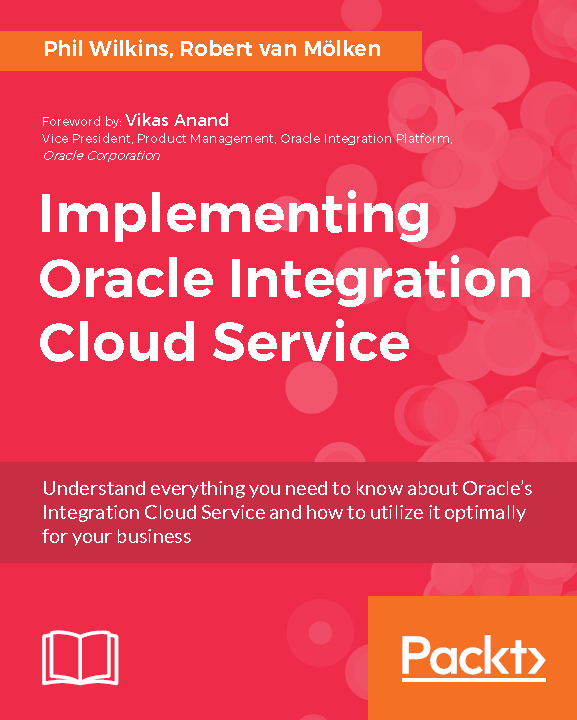 After all Oracle provides a migration tool which could be used to transition an on-premise MySQL solution so it can work on the DBaaS (about the transition see Oracle here). But DBaaS can eliminate the platform and basic configuration considerations, but it doesn’t overcome the means by which you can tune and optimise the database – this requires the skill and knowledge of your DBA and how many DBAs are practising experts on both platforms? It won’t address the SQL that may be wired into the code (particularly if the SQL include database hints) including the subtle differences in JDBC connector differences. During Open World 15, Larry Ellison declared that he was going to take the battle to Amazon when it comes to cloud services. By offering MySQL as a DBaaS it would certainly be going toe to toe with RDS. At the same time opening new entry level cloud offering. 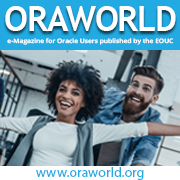 It is worth also considering the fact that a lot of the uptake of Oracle cloud solutions have SaaS solutions aren’t the traditional large on premise organisations for the main, but the midsized businesses that see SaaS as a means to get enterprise solutions for a fraction of the cost of running (or trying to run) themselves. 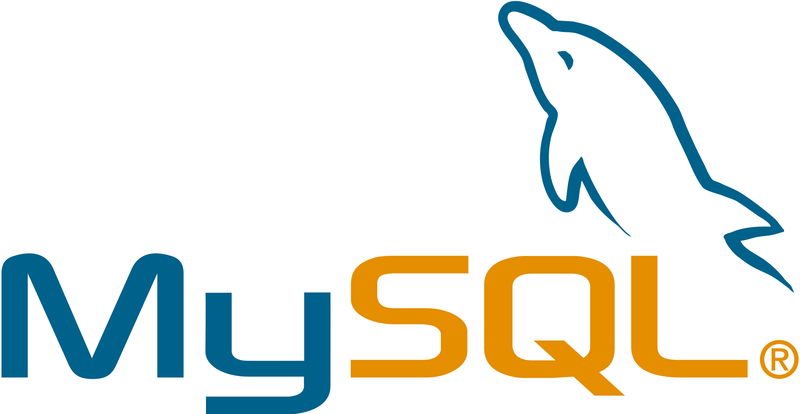 It is these organisations who will probably also want to leverage MySQL to get the smaller footprint services running such as web front ends running on solutions such as Drupal or WordPress.